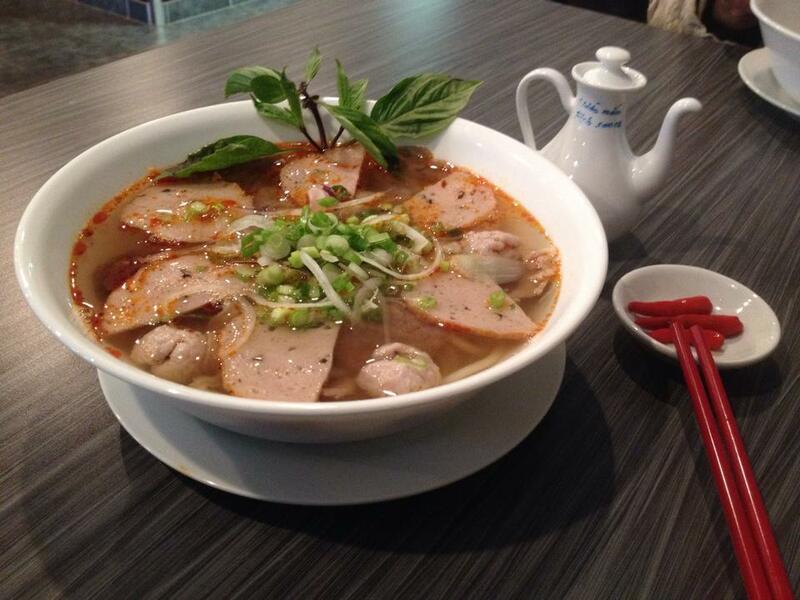 A taste of Vietnam, right here in Edmonton. Awesome restaurant! This place serves some great Vietnamese food with all the basic dishes. The prices are reasonable, service is quick and friendly, and the décor is clean and spacious. We have been here a few times now and yet to be disappointed. The atmosphere is comfortable and relaxing with nice modern music. It is definitely worth checking out this place! Really good food and service. There were things on their menu I had never seen at any other Vietnamese restaurants. When we asked our server about them, she explained the items and told us that her mom makes everything so there may be some unusual dishes that are not standard menu items. It was beef wrapped in a guise leaf.